Brown rice has been a staple of healthy and fitness-conscious diets for years. A new study published by healthybabycereals.org shows that the amount of arsenic contained in rice is staggering, and way above the health limit. While this study was centered around baby cereals— and nearly 105 baby cereals were surveyed – it does point out a very alarming fact. 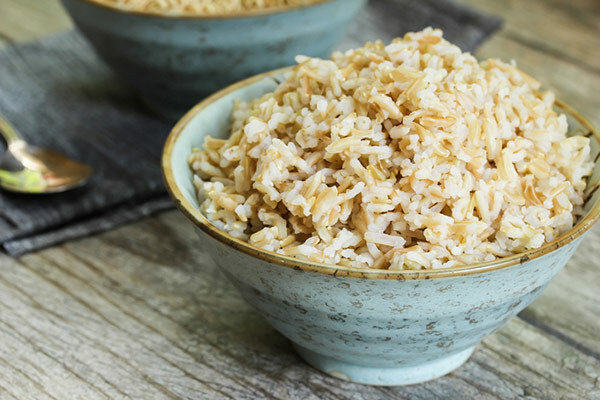 Brown rice was shown to have the highest amount of arsenic per serving. High degrees of arsenic were associated with lung, liver and bladder cancers. If you eat a lot of brown rice, you may want to slow your intake. Arsenic occurs naturally in the soil while rice is growing. In some conditions, where there has been a lot of flooding, this can cause high degrees of arsenic to be prevalent. While this new study centered around baby food, it is probably shocking to learn that the highest degree of arsenic was found in a product where brown rice was used. White rice was also shown to contain a high degree of arsenic. For a good substitute, try quinoa (pronounced KEEN-wah). Unlike rice, quinoa is a complete protein containing all essential amino acids. 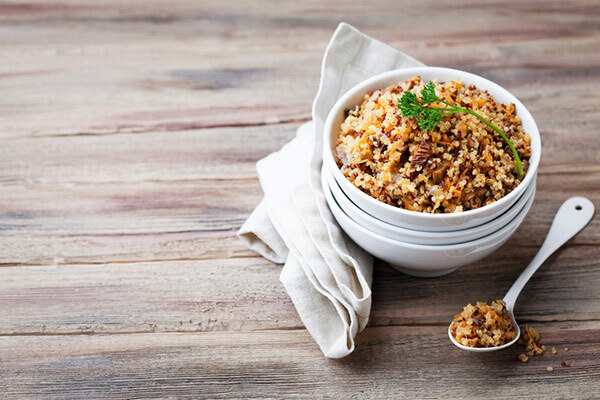 Quinoa is very similar to rice— they are both seeds— but quinoa is richer in essential nutrients, minerals and fiber. It has a low glycemic index, which is great for good blood sugar control and it’s high in antioxidants. It can be flavored many ways, since it takes on the flavor of the spice, and can be consumed with lean proteins such as chicken or turkey breast, or fish, as part of a high-protein diet. It is also gluten free, for those people who are sensitive to gluten. Another good substitute for brown rice is beans or legumes. Black beans, lentils or navy beans are great sources of protein too, and can be used in place of rice. Oatmeal or barley is another alternative using steel-cut or rolled oats, not processed oats, as this is a better choice. If you have young kids at home, perhaps you should start to limit their rice intake. High degrees of arsenic were shown to have a dramatic effect on IQ and brain health.